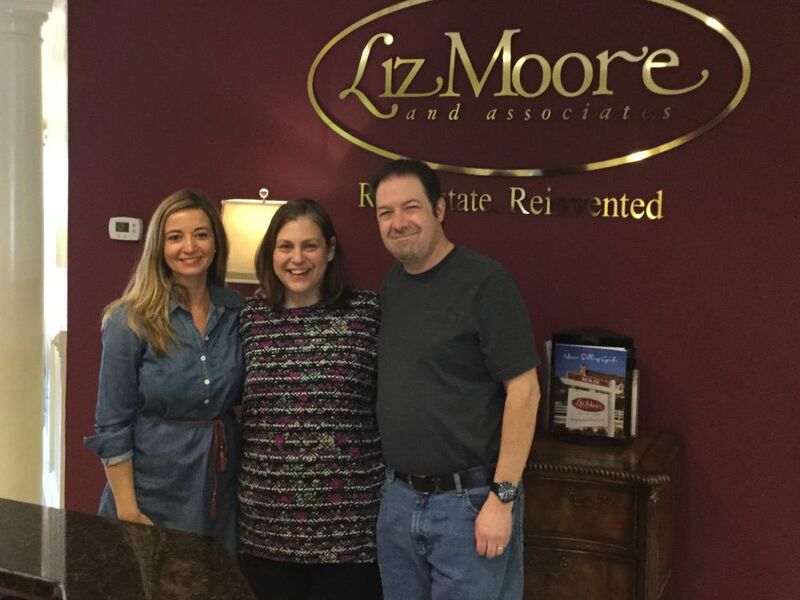 We were so impressed by the overall marketing of Liz Moore and Associates! It was spectacular! 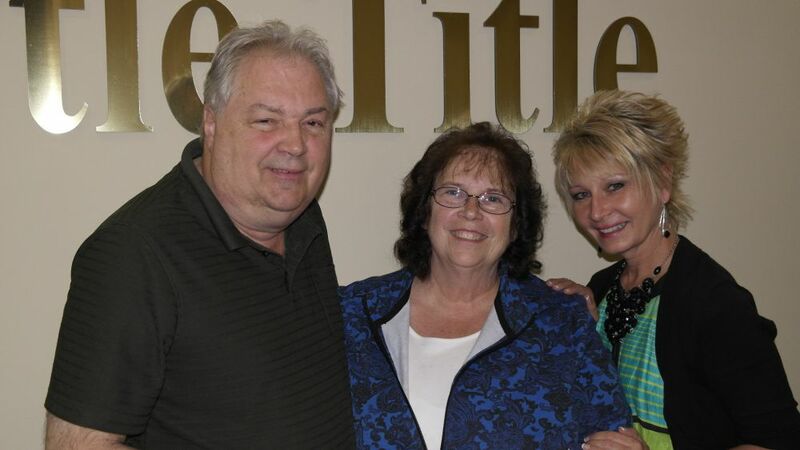 We loved having her represent us and would recommend her unconditionally.She knew the market and always made time in her busy schedule for us. Rick came along and worked magic! She's a win-win kind of person! Meg was just amazing at walking us through everything! Cheri worked so hard to get us into a home! It was Fantastic! We could not have been happier. Cheri found us a home within a month! 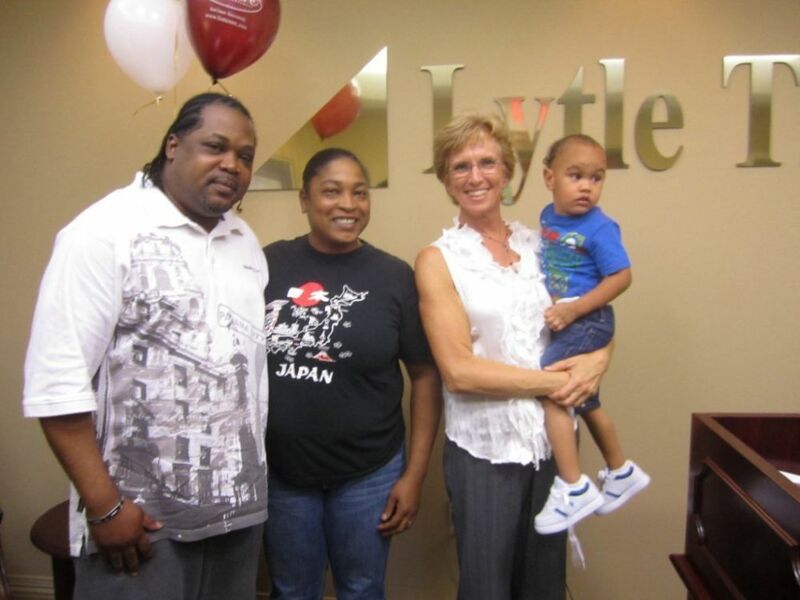 She made us feel extremely comfortable with purchasing a home. I would recommend Faith in a heartbeat! Pam followed through with the whole thing. We came together as a big team and turned out to be a great thing! She listened to everything; my husbands needs, my needs, and combined them together to find us the perfect house. Our relationship has been so good we have done six transactions over the years. It was the marketing, Diane's knowledge of the market, and the energy she brought that impressed me. "I tell all my friends how great she is and what a good job she did for us!" She really put in a lot of work to get us in the home! She treated me like her only client! 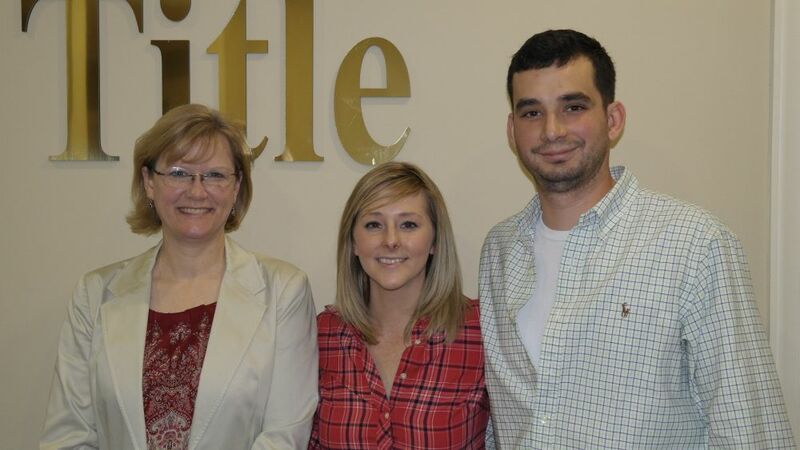 Charlotte was amazing and sold our house in 9 days!!! We have enjoyed working with Sully and Teresa Sullivan! Absolutely pleasant experience! 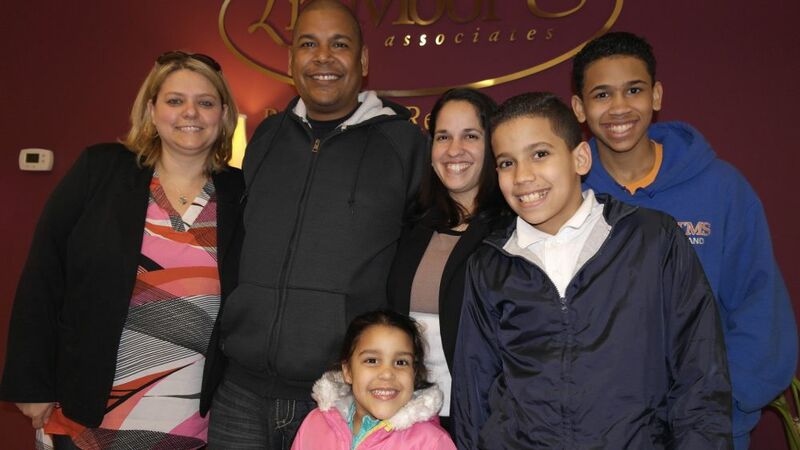 We are repeat customers and we have always found Sully and Teresa to be very helpful and very responsive. They are always honest with the what's going on with the timeline, buyers and closing. The most valuable thing we got from Meg was her consistency. Tony & Gaye kept us informed. Kept us informed of the movement of the local market. Also updated us on all activity at the house we were selling. This was important to us. Andrea was absolutely wonderful to work with! She is a talented realtor and a lovely person - I would recommend her to anyone/everyone! Andrea is incredibly responsive, intuitive, and knowledgable. I appreciated her straightforwardness and positive attitude in addition to her guidance. The excellent rapport she has with those she works with, as is evidenced by the positive interactions we witnessed during this process, greatly benefitted us as her clients. She did it all!! Andrea is a dedicated realtor, and did everything within her power to assist and advocate for us. 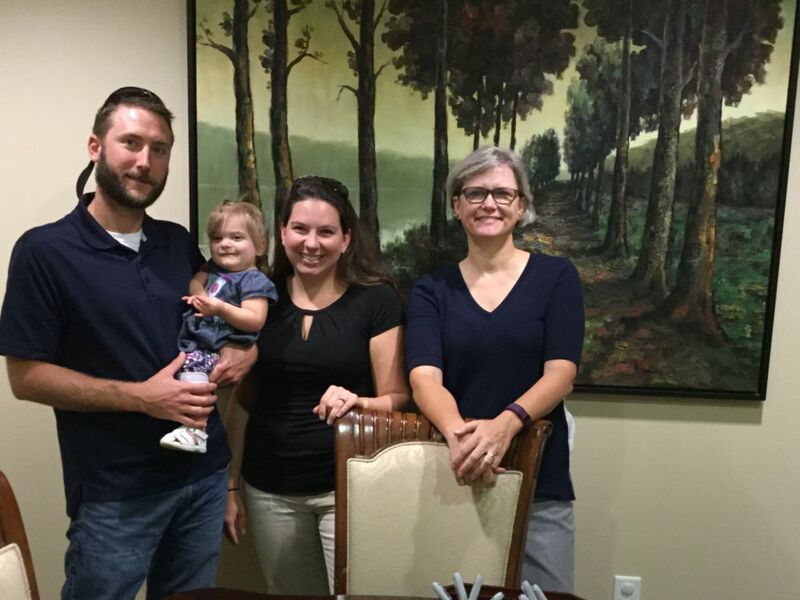 We could not be more thrilled at the results of selling and buying homes with her.